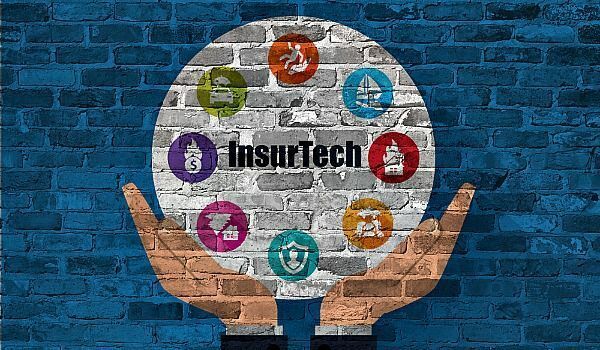 InsurTech, an area of the insurance industry that captures new uses of digital technology, has attracted a great deal of interest from startup teams, investors, and incumbents. Three constants define the insurance industry’s focus on progress and growth: enhancing the customer/distribution experience, accessing new products and capabilities, and improving underwriting and data analytics. Innovative technologies allow insurers and reinsurers to become more customer-centric and cost-efficient while covering risk with new business models. The insurance business value chain consists broadly of proposition, distribution and operations. Managing General Agents (MGAs) and Third Party Administrators (TPAs) are responsible for distribution and operations. Technological innovation has opened up opportunities in all areas of the value chain, and consequently, the business models of MGAs and TPAs are shifting. These MGAs and TPAs leverage partnerships and acquisitions to scale their business and get access to the distribution systems and customers of legacy insurance companies. Traditional MGAs are affected by the entrance of new companies that use technologies to improve distribution systems. For example, Insureon enables carriers to serve and distribute insurance to small and medium-sized businesses. As a tech-focused distribution business, Insureon streamlines the commercial insurance buying experience. 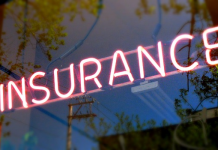 In the past, standardized insurance products satisfied the needs of the general public. In today’s market of hyper-customization and micro-segmentation, insurance companies are looking for new ways to attract consumers by designing customized market and service products. Given the economic and operational challenges associated with new product launches, insurance companies need to rely on partners to augment their capabilities. A digital TPA can step in to provide a sophisticated technology platform that supports newer, feature-rich products along with the necessary scale and size needed for these strategic initiatives. ● Digital TPAs can hire, train and onboard resources which have expertise in specific domains and are comfortable operating in a digital environment. ● Digital TPAs have the agility and speed to respond to volumes of new applications and service requests, varying their operations staff accordingly. ● Digital TPAs excel in the economics of new products. 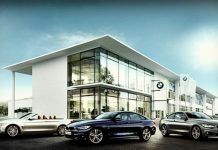 Not only can they get a product up and running in a short amount of time (6-9 months) compared to most insurance companies, but they can also dramatically reduce steady-state cost. Insurance companies leverage a “pay-by-the-drink” model that puts the risk and onus on TPAs to vary their steady-state cost and run efficient operations. Many tech companies believe the millennial generation will transform the insurance industry as their insurance needs intensify. Millennials are expected to represent 50 percent of global consumption by the end of 2017. Trov, the first global on-demand insurance platform fills this need by offering to insure any item anywhere in the world via a mobile phone. The company raised $45 million in April 2017 from strategic investors, and now has roughly $90 million for global expansion efforts. According to the “Pulse of Fintech” report published jointly by KPMG International and CB Insights, total global fintech funding was US$8.2 billion in Q3’17, well above the $6.3 billion raised in Q3’16. The insurance market is mature and highly competitive, with limited growth opportunities. As a result, carriers are among three sets of buyers (including brokers and private equity) fueling a hot M&A environment for specialized managing general agencies. Some of these MGA acquisition targets have gone for high-teens multiples of EBITDA—surpassing the historical range of 8-to-12-times valuations. While brokers are the most active buyers, insurance carriers continue to seek vertical integration and value MGAs’ specialist product and geographic expertise and distribution. MGA deals with carriers allow insurance companies to grow strategically and diversify with lower execution risk and costs. 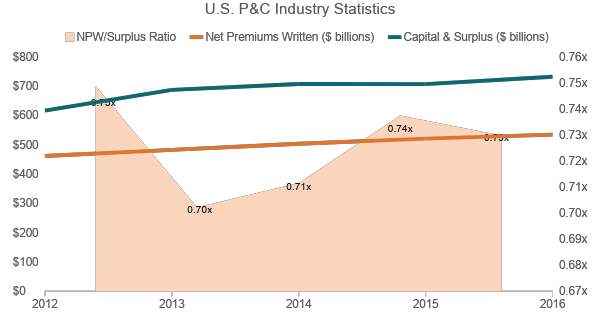 MGA-produced business accounts for a growing share of both commercial and personal lines offered by an increasingly large number of insurers. Insurers and reinsurers are attracted to MGAs because they provide underwriting expertise and access to specialty business that may be difficult to reach. Private equity firms are currently more interested in investing in distribution via MGAs than in balance sheet companies. The insurance industry did not experience the capital issues that the lending, investment and banking sectors faced during the financial crisis. As a group, property/casualty insurers in the U.S. are not distressed or in need of immediate change to dramatically improve their financial position. Even after the 2017 natural disasters, surplus levels are expected to remain strong. Carriers want to protect their cash position for growth or to return capital back to shareholders. Incumbents are looking to maintain their significant market share while using any spare capital to acquire technologies that would allow them to improve efficiency and develop new customizable insurance products. Taking the inorganic route, incumbents could acquire proven companies who have technology they desire, rather than risk building out the capabilities internally. 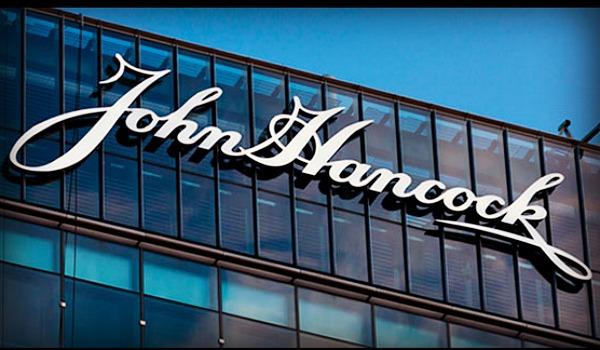 ● In July 2017, JenCap Holdings agreed to acquire privately held Special Risks Facilities Inc., an MGA in Sterling Heights, Michigan as part of a roll-up to gain access to specialties. ● Also, in July 2017 Nexus Underwriting Management Ltd. acquired the MGA business of ZonRe, the third acquisition for Nexus as it positions itself as a multi-product and multi-geographic insurance company. ● In November 2017, Goji raised $15 million from HSCM Bermuda. This funding will allow the country’s leading independent online personal lines insurance agency to benefit from HSCM’s knowledge and robust access to the insurance and reinsurance markets. Investments in InsurTech companies have increased significantly over the last 18 months, with the majority of interest coming from insurers and reinsurers. It’s apparent the insurance industry recognizes the necessity for change and the increasing relevance of new technologies. Alexander Koles is the CEO / Founder / Managing Director of Evolve Capital Partners, a specialized investment bank focused on businesses that operate at the intersection of financial services and technology (FinTech). Koles has 14+ years of extensive advisory experience with private and public FinTech companies and global corporations. Previous articleIs Amazon Poised to Issue Its Own Digital Currency?